Unknown Love just went live on Amazon!!! 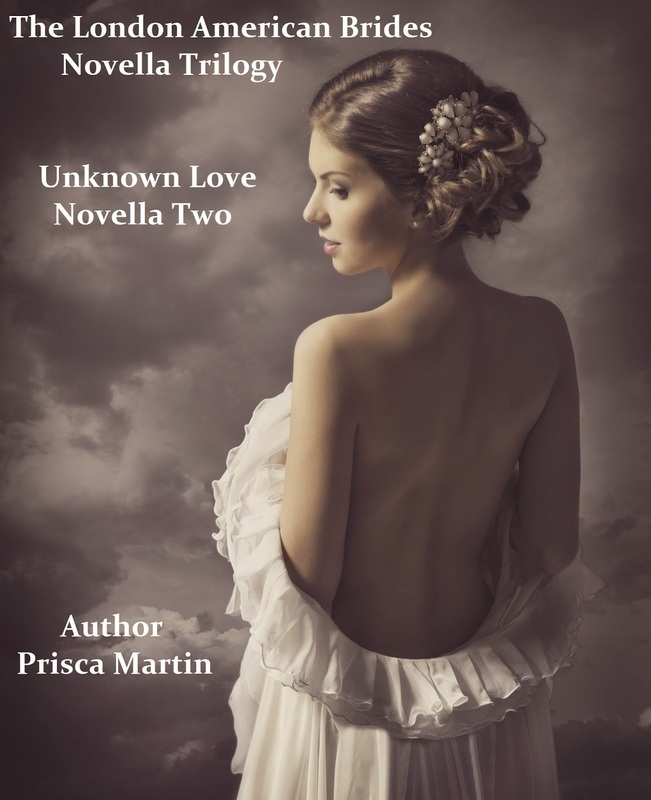 Have you started reading The London American Brides Series By Prisca Martin? Unknown Love can be read as part of the series or as a standalone. Unforgotten Love is a romance about a couple who faces tragedy and needs to find themselves before they can find love again. Even if it means leaving London to find a life in America. Do they find an unforgotten love or a love that can no longer be? Unknown Love follows Lady Amy Lindsey as she flees an unwanted betrothal in London. She finds herself on Captain Gabriel Montey's ship. They have faced deceit and betrayal, and it has forced them into a life where love is unknown to them both. Will they face this unknown love or allow it to slip through their hands?